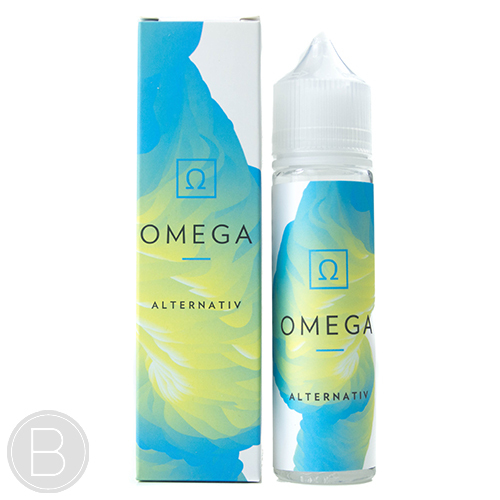 LARGE SELECTION OF E-LIQUIDS REDUCED IN OUR BLACK FRIDAY WEEKEND SALE. 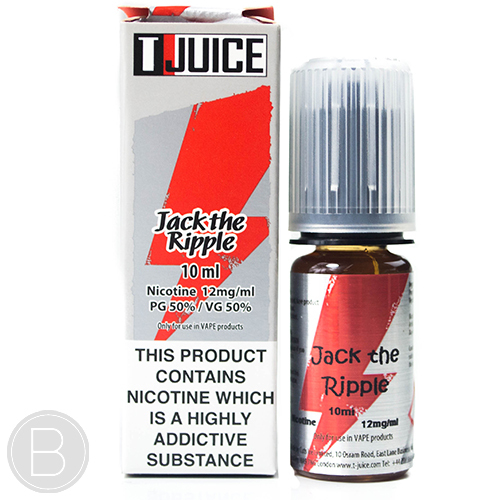 PRICE REDUCTIONS TO BE LIVE ALL WEEKEND WITH EVEN MORE E-LIQUIDS REDUCED IN STORE! Sour grapefruit, tangy orange and sweet pomegranate tea. A black currant harvest of oatmeal, cookie, and custard. 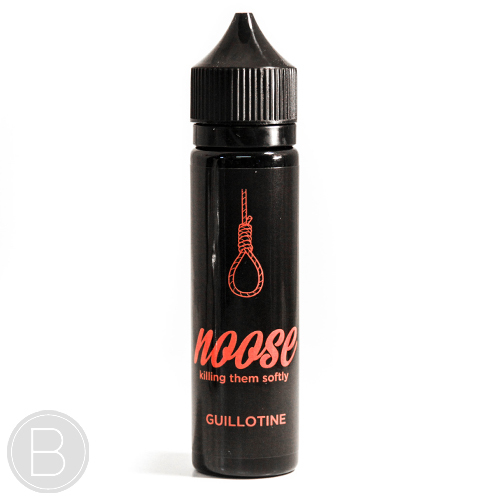 Sweet Mango with hint of blackcurrant topped with menthol for a refreshing taste. A perfect combination of Strawberry and Honeydew with hints of cooling. A perfect combination of cool sour plum and hint of apple. A sweet juicy guava flavour with hints of tropical fruits and mild cooling. A tantalizing strawberry pie crust magic potion; sweet, rich and thick fresh strawberry with a humble note of pie on the exhale. A gourmet blend e-juice re-creating the classic orange cream flavour that gives a succulent citrus and creamy vape. A mouthwatering mix of blue razz and watermelon. Available in 0mg with optional Nic shots. A smooth and creamy Oreo cookie milkshake. A rich and decadent, creamy vanilla pudding with sweet lemon overtones. Warm, fluffy churros sprinkled with sugar and cinnamon and covered in their signature fresh milk.